1.Finished OSB 3 panels are available in large dimensions, minimizing the number of joints that can "leak" heat and admit airborne noise. 2. OSB 3 Panels resist racking and shape distortion when subjected to demanding wind and seismic conditions. 3.OSB is an engineered wood panel that shares many of the strength and performance characteristics of plywood. 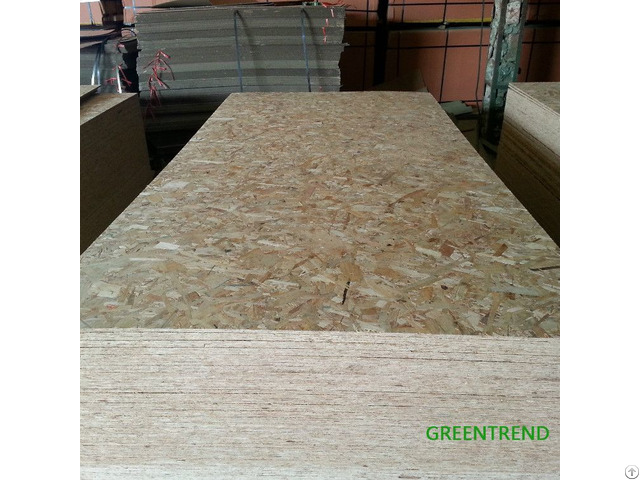 4.A cost-effective, high performance structural panel, OSB is designed for optimal performance and stability. 5.It contains only low-emitting safe resins and is offered in a comprehensive range of performance categories. 6.Easy Installation: Installs consistently flat and stable. 7.Quality: Consistent quality throughout a comprehensive line of sheathing products, it’s uniform, workable and remarkably strong. 8.Peace of Mind: No cupping, warping or splitting. 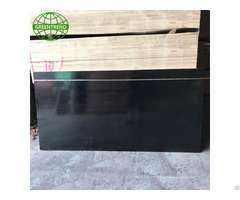 Business Description: Greentrend is a professional and leading manufacturer and exporter of plywood and wood-based panels in China. 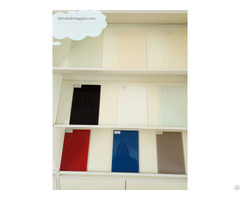 Based in Linyi, the most famous and biggest plywood city in the world, we have been engaged in manufacturing and exporting an extensive range of plywood and wood-based panels for many years, such as commercial plywood, film faced plywood, melamine plywood, veneer plywood, blockboard, plain MDF, melamine MDF, veneer MDF, OSB and so on, which are widely used for construction, decoration, furniture and packing. Our products are enjoying large popularity in America, Europe, Middle East, Southeast Asia, Latin America and Africa. At Greentrend, we commit to supply high quality plywood and wood-based panels together with exceptional solution and service to our partners and customers, which will totally meet their requirements, without any delay and at a very competitive and reasonable price. We also establish a strict quality control system that are tangible, measurable and most of all attainable, which makes us 100% confidence to make sure the mass production quality reaches our clients’ standards and requirements. We are always open for any reliable partnership and look forward to establish a long-term mutually beneficial relationship with you.